There was another great result for Leeds Rhinos’ Netballers on Saturday, as they secured a 63-55 win over Surrey Storm at University of Birmingham. It was a tough encounter against a strong Surrey Storm side, which saw the Rhinos earn a 63-55 victory. A tight contest throughout, Storm fought back to within two goals in the final quarter before the Rhinos finished strong to wrap up the win and extend their recent run of good form. The quarter scores were as follows: Q1 Rhinos lead 15 – 14; Q2 Storm lead 30 – 28; Q3 Rhinos lead 48 – 42; Q4 Rhinos win 63 – 55. Emily Perry, the U19 Head Coach, said: “We were delighted with this final performance, showing how much the squad has been prepared to learn and develop individually and together. Although only eight players took to court in this game, I want to pay credit to the athletes on the bench and the broader Elite Squad who have trained all season, they have all played their part. Saturday’s result means that in Rhinos secured a 4th place spot out of ten teams. A performance to be proud of in the first year in a strong and established NPL league. The squad have played nine games, losing to the three strong squads who medalled (Thunder, Wasps and Pulse) and winning six games. Anna Carter, Director of Leeds Rhinos Netball said: “I am very proud of all that we have achieved with Rhinos Netball in the short space of time since being awarded the Pathway last July. Emily has been a great addition to the coaching team and we are both very proud of how this NPL squad has performed. 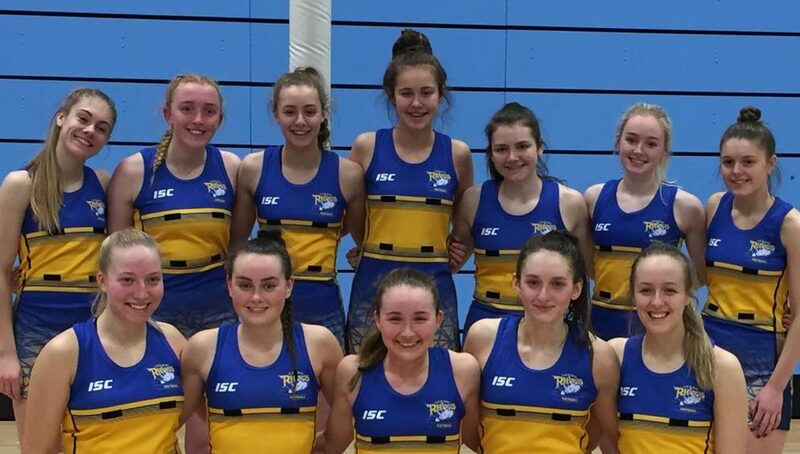 Bob Bowman, Chief Operating Officer of the Leeds Rhinos Foundation added: “A great team effort on and off the court, Rhinos are very proud of our U19 Netball Squad. The way Anna and the team are driving all aspects of netball is fantastic just a year after the Commonwealth Games Gold and in the run up to the World Cup. 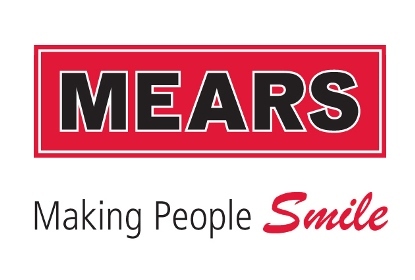 “We are delivering great performance netball, an ever-expanding community programme to engage new athletes, and developing more performance coaches and showing what is possible in netball with the support of a professional sporting club, and a strong charitable arm with Leeds Rhinos Foundation. 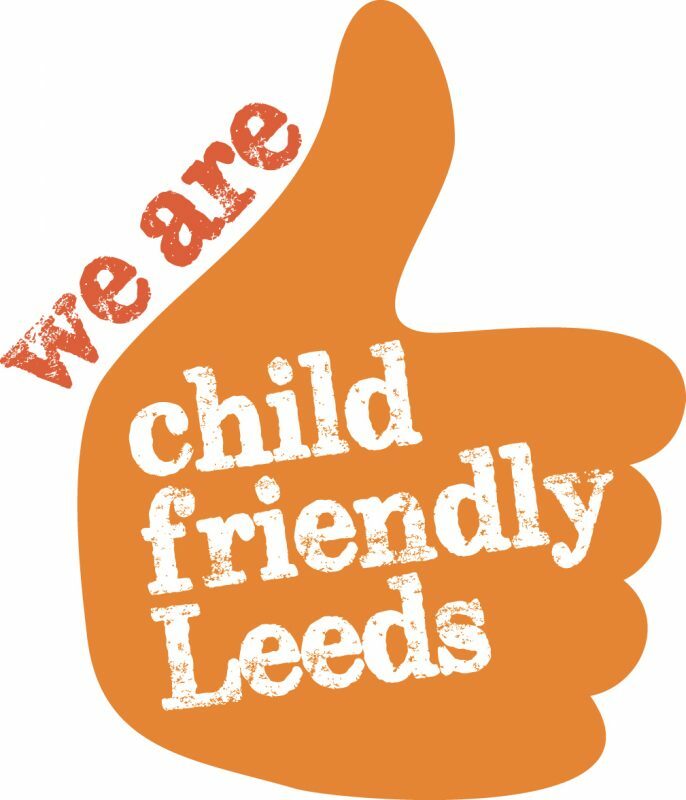 For more information, visit www.leedsrhinosnetball.co.uk.